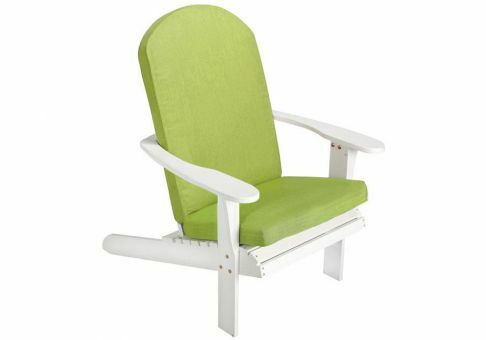 We can meet your request for Adirondack chair products with our Deluxe Adirondack Cushion. Fabric options are endless including high-performance Sunbrella and style Robert Allen designer prints. Ties, welting, and other design details allow you to fully customize the perfect product to add endless hours of comfort and entertainment to your Adirondack chairs. 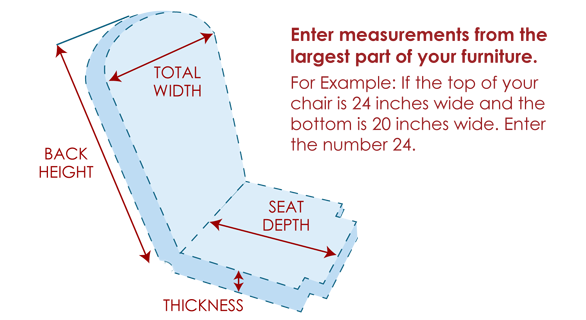 Due to the wide variety of Adirondack styles, we require a template for all custom Adirondack cushions to ensure we make exactly the cushion you specify through your template. Managing to look both sophisticated and stylish, our traditional Adirondack cushions are ideal for indoors or outdoors. Create your own style by choosing from hundreds of our fabrics, or we can customize your cushion with your own fabric.